About this team, did not leave behind a single full-length album, probably all would have long since been forgotten, if not for one small detail. Members of the «Episode Six» were future members of "Deep Purple" Roger Glover and Ian Gillan, and that was enough to a group of "occasional" remembered. 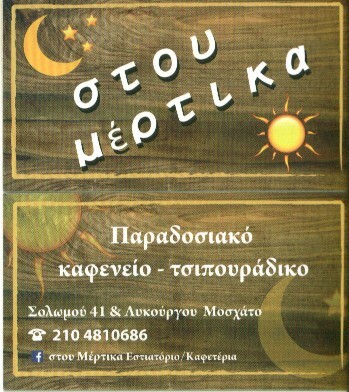 History «Episode Six» began in October 1963, when merged into one two school teams, «Madisons» and «Lightnings». The newly formed unit retained the last name, but in July 1964 the sign was changed to a more advanced «Episode Six». At the time of the ensemble consisted of Sheila Carter (keyboards, vocals), Graham Carter (rhythm guitar), Andy Ross (vocals), Roger Glover (bass), Harvey Shields (drums) and Tony Lander (lead guitar). From the outset the team was guided by the performance of hits from the Top 40, so musicians can easily find a job in the dance floors of London. Like many other British teams, «Episode Six» also visited Germany. A couple of months spent in Hamburg clubs, made the game more professional groups, however, its own style and has not been found, and the boys continued, "Laba" covers. Upon returning home ensemble Ross had disappeared, and the microphone got Ian Gillan. In November 1965, the team signed a contract with «Pye Records», and in January next year released their debut single, «Put Yourself In My Place». The song sounded like a second-rate borrowing from «Hollies», and at the back of the more interesting thing was present «That's All I Want» authorship Gillan, EP failed to chart. Second sorokapyatka received several attractive - it sounded Hit «I Hear Trumpets Blow» from the repertoire «Tokens», as the B-side was a nice song «True Love Is Funny That Way», written by Harvey Shields. The next time the band released a single with a cover of the Beatles «Here, There & Everywhere», a «appendage" was the song of Roger Glover «Mighty Morris Ten», made under the obvious influence of «Beach Boys». 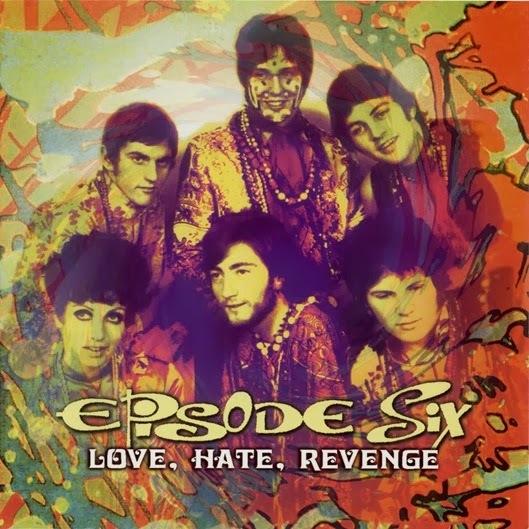 Any significant popularity «Episode Six» and failed to achieve, so in January 1967, the group tried to bring in a sound fashion psychedelic elements. However, and this idea has not given the expected results, although many believe «Love, Hate, Revenge» highest achievement group. By continuing to flirt with the psychedelic, the band released a single with a cover of Tim Rose «Morning Dew» (reverse side contained gloverovskuyu «Sunshine Girl»). In October 1967 I came mignon «I Can See Through You». By the time the composition Shields left, and was replaced by John Kerrison. The new configuration with peremetnulas «Pye» to «MGM», which released the single «Little One». Despite the fact that the album was released under the name «The Episode», commercial success also walked by her side. In the future, the group returned to the old name, he has replaced drummer Mick Underwood on and recorded a couple of minions to «Decca Records». If, before the summer of 1969, despite all the setbacks, the team struggled for survival, after leaving Gillan and Glover in the «Deep Purple» «episodic" career raced downhill. Personnel changes absolutely nothing was given, and after a couple of months, the project lay in ruins. Two CD, presented here fit all the creative heritage «Episode Six».